With a combination of healthy eating and exercise, I have lost 50 lbs, and toned my body at the same time in only five(5) months.My goal is 28 more lbs. and to get much more toned with less cellulite. I tried just dieting then tried just exercising. I saw little results and was very frustrated. I met Michelle Tolliver, a trainer, I believe by fate. 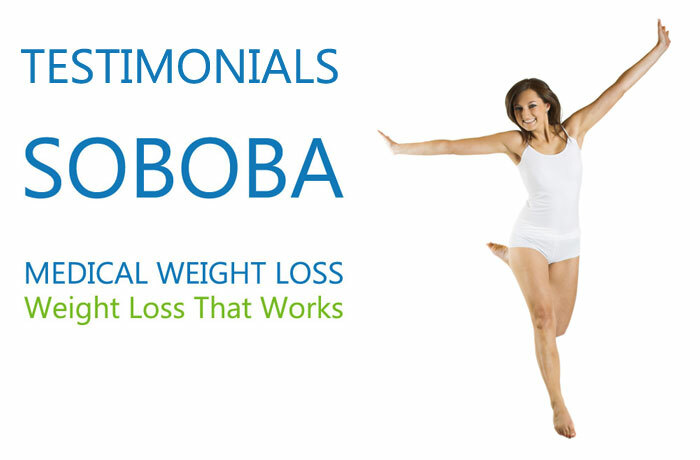 She designed a healthy lifestyle of eating for me, not a diet, and suggested the help of Soboba for me to stick to my choices. I never feel deprived, I eat whole grain breads, fruits, vegetables… including potatoes, lean cuts of meat, chicken, and fish. Half Way to my goal with a combination of Michelle’s eating suggestions and exercise, and Soboba’s Supplements, I have not felt deprived once. I can feel the muscle I have built up under the body fat. I know when the final pounds come off I will look very different than I do now with the 50 lb. loss. 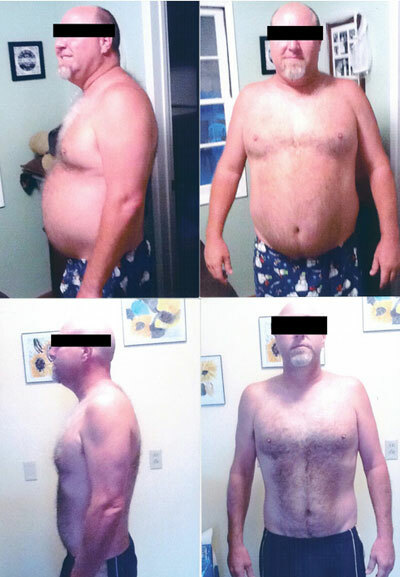 Anyone can have the same results I have had; you just need to work with a very knowledgeable person. There is so much to learn and so many ways to sabotage yourself. I would never suggest trying this alone. I can not name all the diets I have tried or the total pounds. I have lost and gain back over the past 10 years. Now, I lose an average of 1 to 5 pounds a week, have not plateaued once, and know I will reach my goal. With the knowledge I have gained from Michelle and Soboba, I will never be overweight again. Try to Follow a general diet or exercise plan designed for masses of people that may not even work for them after spending a great deck of money and time. They injure themselves or see little or no results after weeks of working out. Feeling deprived they cheat, then feel guilty over cheating. They tend to plateau more often and then given up. Many people gain back the weight they lost, and usually 10 to 20 extra pounds. 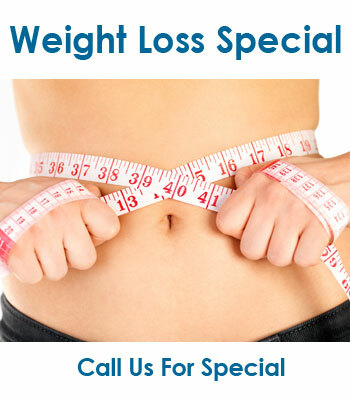 If they lose the weight they are not happy because they still have loose Skin or Cellulite. Ron now plans to run a 1/2 marathon! Love this place. The Drs. a little strange but you usually only need to meet with him every few months, depending on your plan. I love love love the girls that are working there now on a regular basis. Everything is just so quick and easy! And there are always deals! Which is a plus! Definitely recommend this place! I have tried many ways to shed my extra pounds. Exercise, diet, gallons of water and nothing seemed to work. 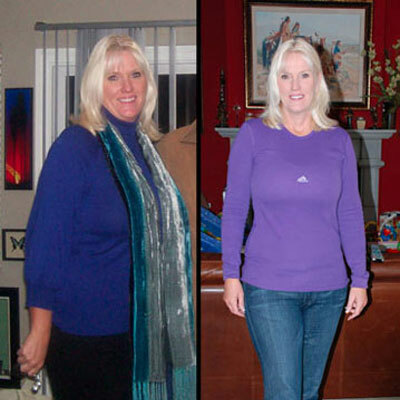 Since working with the Soboba Medical Group I have dropped 15 lbs. I couldn’t be happier. 10 more lbs to go! 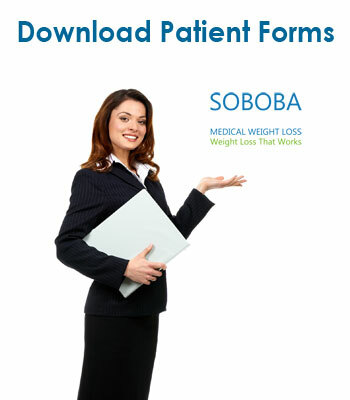 I called several diet clinics and chose Soboba simply because the woman that answered the phone ( Nikki ) was polite and professional, which was in sharp contrast to the clinics I had called previously. I am glad that I did! The staff is friendly and if you are in a hurry they will have you in and out in a matter of minutes; if you have questions they take the time to answer them. Sherry is quite knowledgeable about HCG and has quite a bit of personal experience with the protocol. I lost 35 lbs and I feel great . While I am done with my visits to Soboba, and hope I never have the need to return, I would definitely choose Soboba again. Good luck on your weight loss!